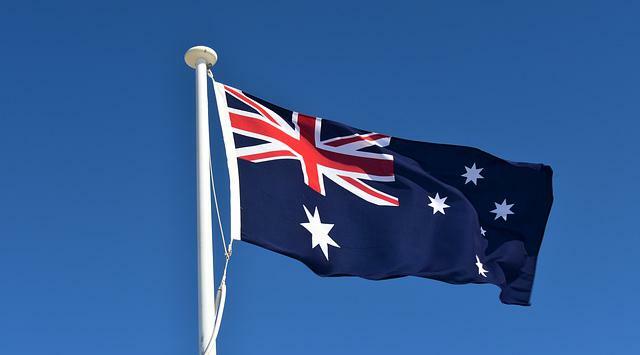 Being a republic would award Australia with full political and legal freedom over its own country. The Australian constitution contains no power for the federal parliament to legislate with respect to the monarchy. There is no effective difference as the Queen is only a figurehead, with no real power.